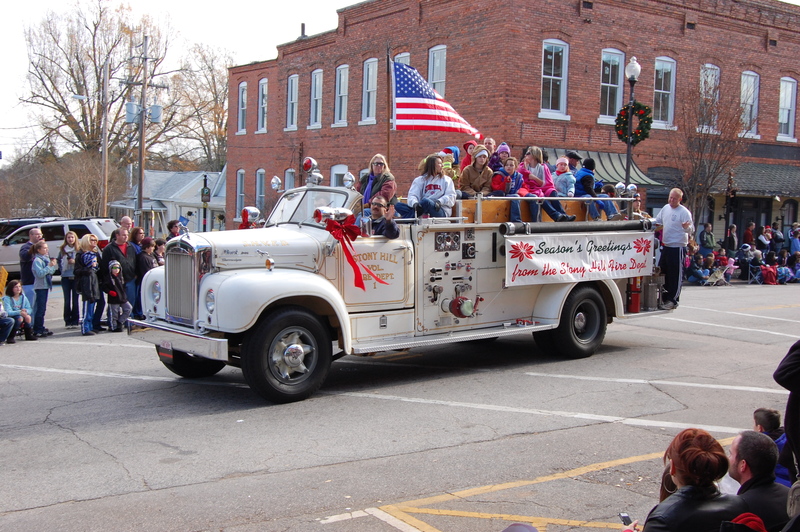 Kick off the holiday season in style with the Wake Forest Christmas Parade this Saturday! The parade will include over 100 colorful floats and entries from local businesses, churches, and schools! Plus high school marching bands and, of course, Santa Claus. See the parade route or learn more here. What better way to prepare for Christmas than by having breakfast with Mrs. Claus? Head to Garden Supply Company this Saturday morning and let your little ones enjoy breakfast with Mrs. Claus while she reads a Christmas story! 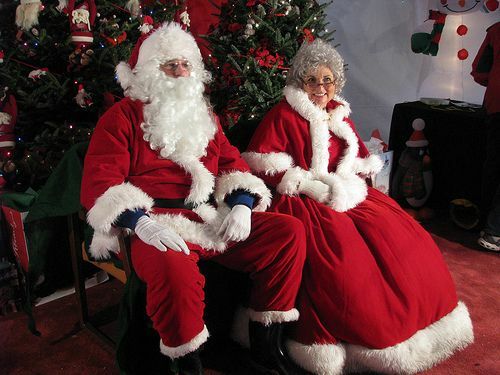 Then, spend some time taking pictures with Mrs. Claus, and be sure to leave her with your Christmas list so she can bring it home to Santa himself! 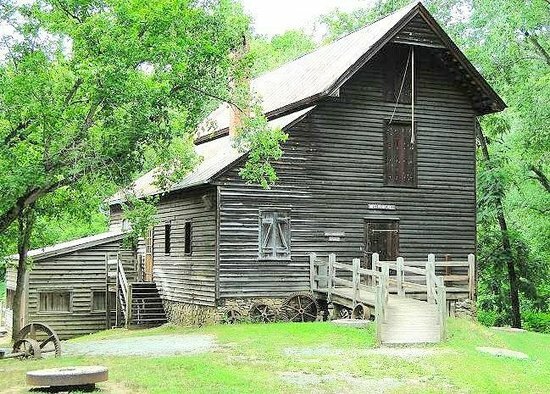 Head out to West Point on the Eno this Sunday afternoon for this annual winter tradition of their holiday open house! With refreshments, historic holiday decorations for you to enjoy, festive music, and holiday crafts from yesteryear… this is an open house you don’t want to miss! 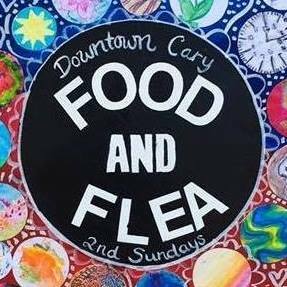 Head to Downtown Cary for the Food & Flea crafters market this Sunday afternoon to take care of some of those names on your Christmas list! This unique, monthly event features local vendors who are selling handmade, upcycled, or vintage items that you won’t be able to find anywhere else!